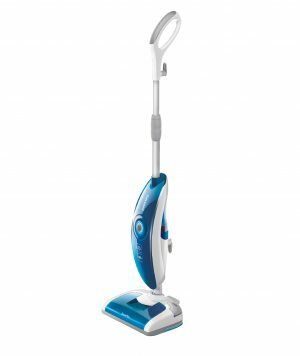 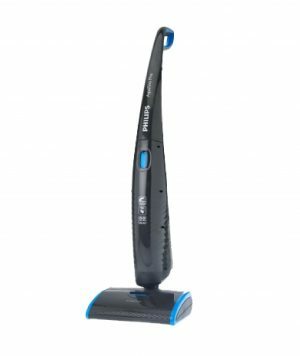 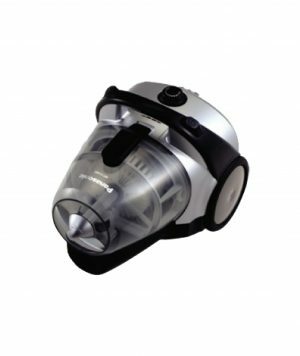 The Panasonic vacuum cleaner is best for those who are looking for a machine that makes cleaning easier and is convenient to use. 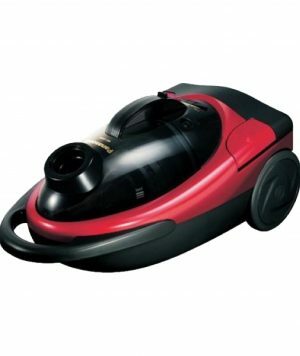 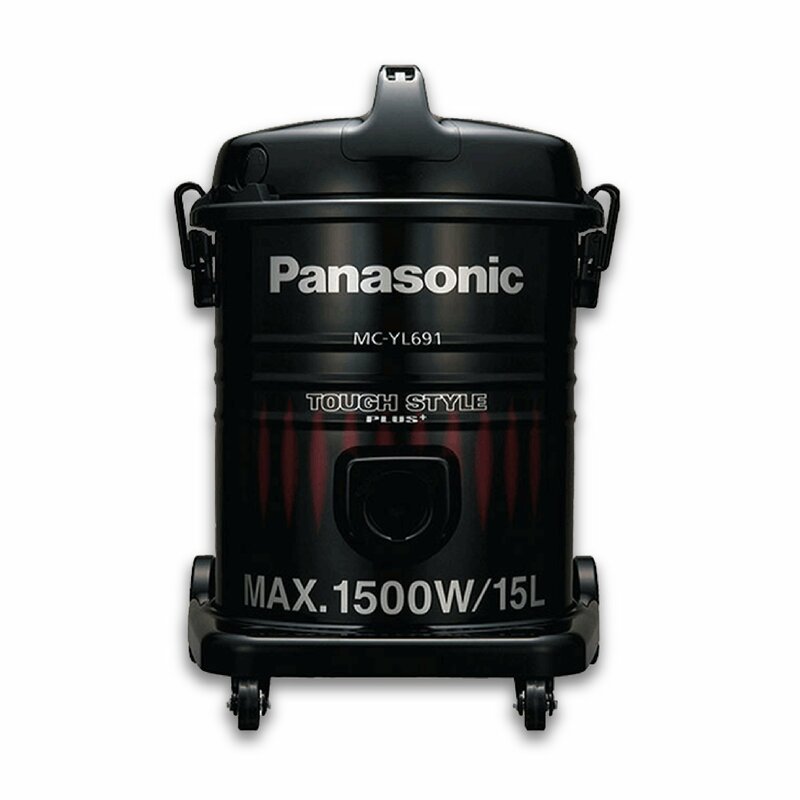 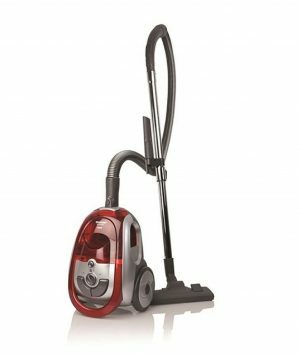 It is a compact and powerful machine with high suction upto 1900 watts and low power consumption.the Panasonic vacuum cleaner has a powerful suction and blower function with an 1900 w motor. 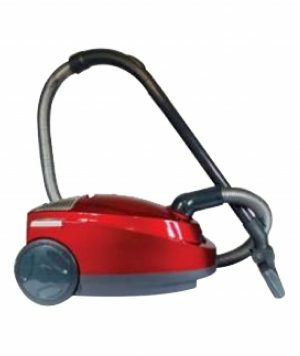 Attach the blower adapter when you want to use the blower end.